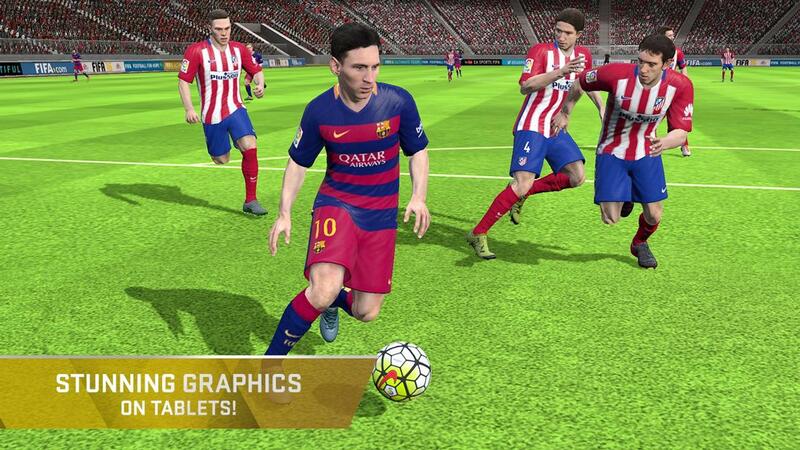 Q1: What device i can use to play FIFA 16 Ultimate Team? FIFA 16 Ultimate Team is the most advanced FIFA mobile game to date and delivers console-quality gameplay to mobile devices. This new, sophisticated gameplay engine requires the increased processing power and resources of newer smartphones and tablets. Minimum requirements: 1.5 GB RAM, A9 Cortex 1.6 GHz Quad-core CPU or 1.7 GHz Dual-core Krait CPU, Adreno 305 GPU (or equivalent). Please make sure you have at least 1.4GB of free space on your device. 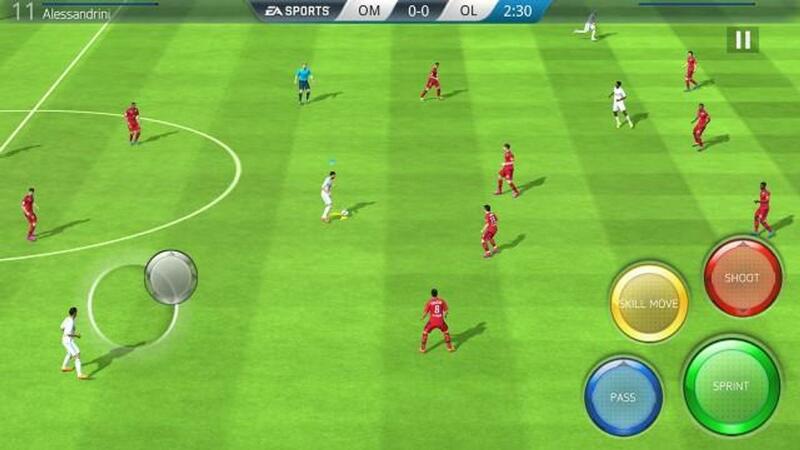 Q2: My device does not meet the minimum requirements, how can I play FIFA on my phone or tablet? 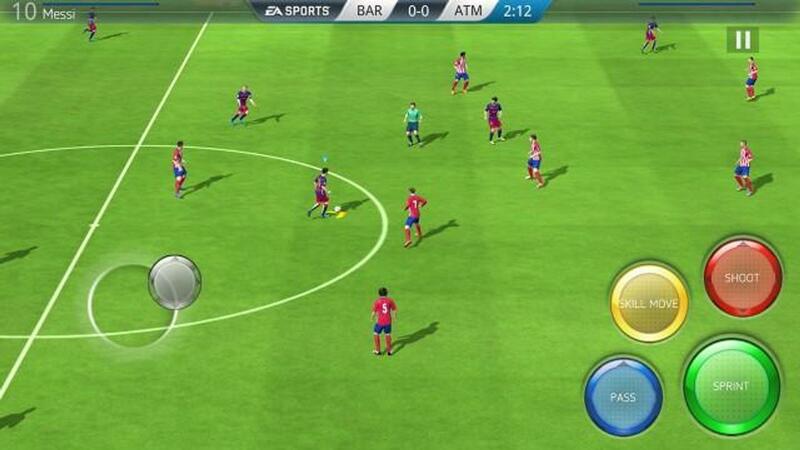 Not all devices are powerful enough to run the new gameplay engine on FIFA 16 Ultimate Team for Android Mobile. 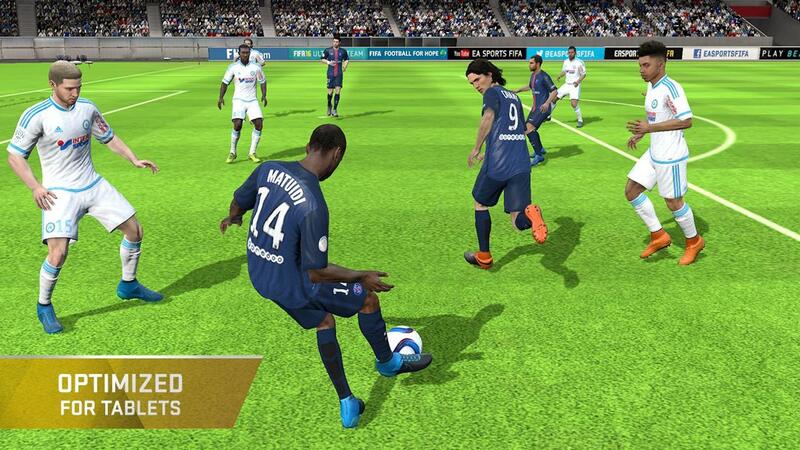 If you play on a device that does not meet the minimum requirements, we recommend you to play the fully updated FIFA 15 Ultimate Team New Season. 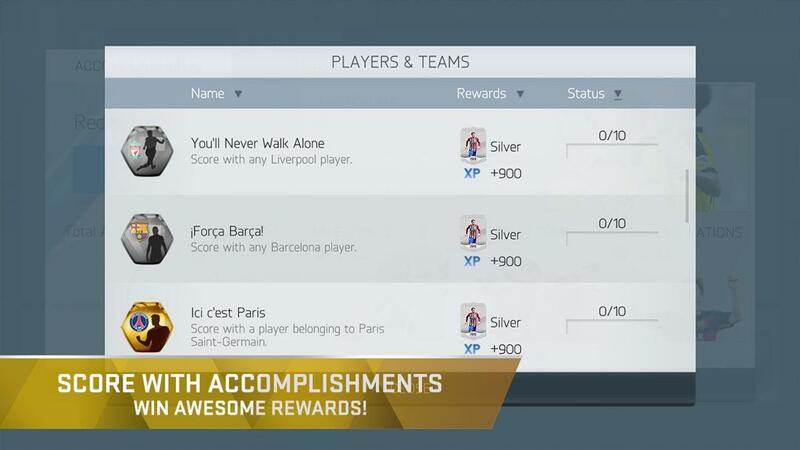 FIFA 15 Ultimate Team New Season (FIFA 15 UTNS) features new content from the 2015/2016 season such as player items with updated stats and ratings, club kits as well as a new user interface. If you don't find your device on our list and it works good, please submit your Android device under our comment section. Q3: How to fix FIFA 16 Ultimate Team error "Download Failed because the resource could not be found"
When open FIFA 16 Ultimate Team you will receive "Download Failed because the resource could not be found". It's not a big deal, please don't be in a panic. Because FIFA 16 Ultimate Team needs to check license verification from google play. 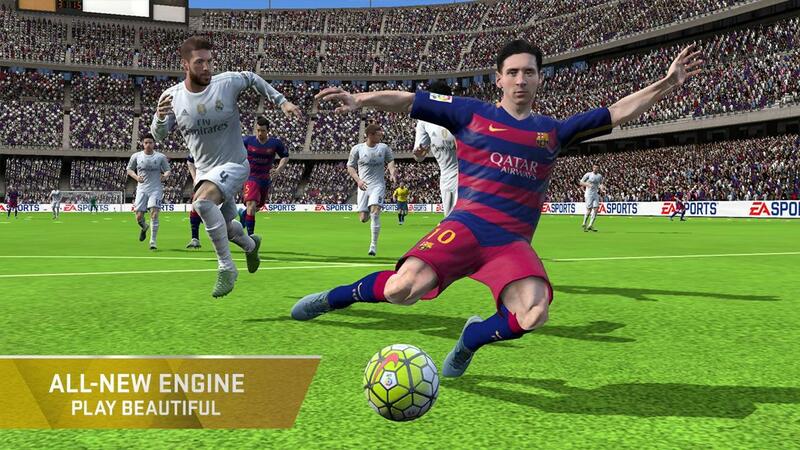 The FIFA 16 UT game .xapk you downloaded, it's missing license verification file download from Google Play Store. Let's do this again in a right way. 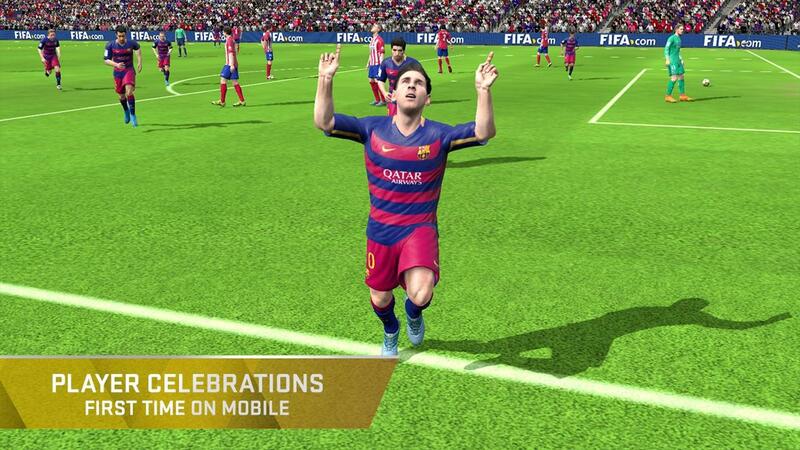 - Go to Google Play Store and find Fifa 16 Ultimate Team, click install when it's downloading for a while, cancel it. 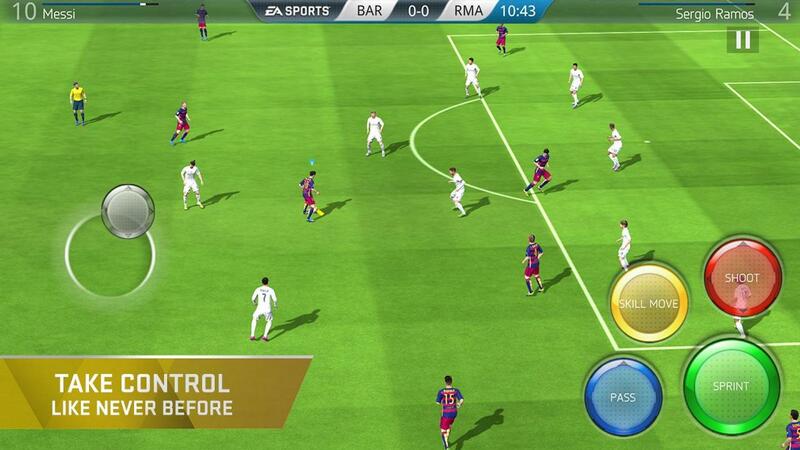 - Install FIFA 16 Ultimate Team with XAPK Installer, the problem will be fixed then. Note: This is a general solution for most EA Games, Gameloft Games you can explore and download full APK with OBB cache data for Android on APKPure. If you can't make it work, check the support device list and minimum requirements please. It's simple, no paid, no crack, no mod apps .apk can be downloaded on APKPure.com. We can remove Google Play Store license verification, but we just can't list the APK on our site! It's an Online Game, and this app requires a persistent Internet connection (network fees may apply). Ready to play the beautiful game, wherever you are? 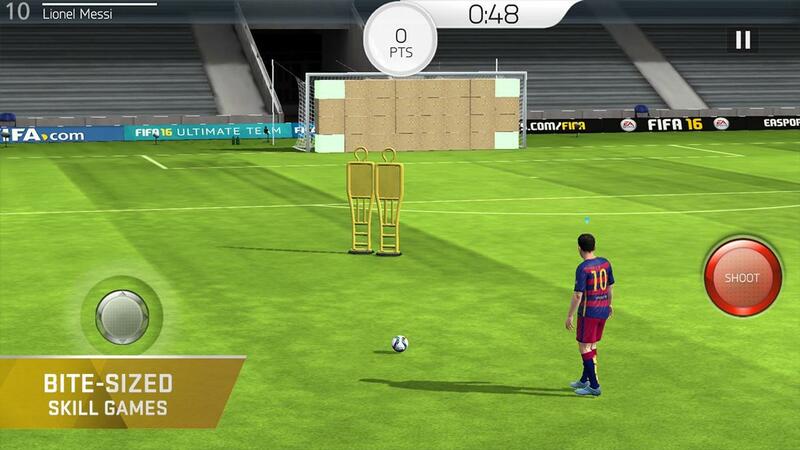 Download FIFA 16 Ultimate Team now! Hey footballers! 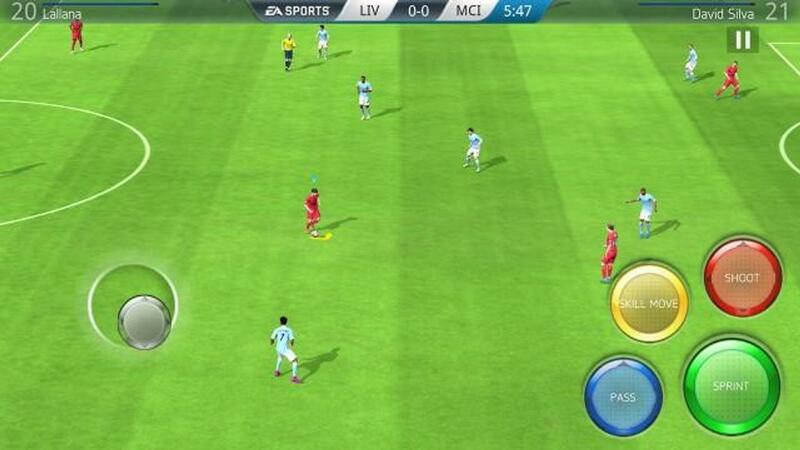 We’ve made a few off-the-pitch enhancements to improve your gameplay experience. Thanks for playing FIFA 16 Ultimate Team.